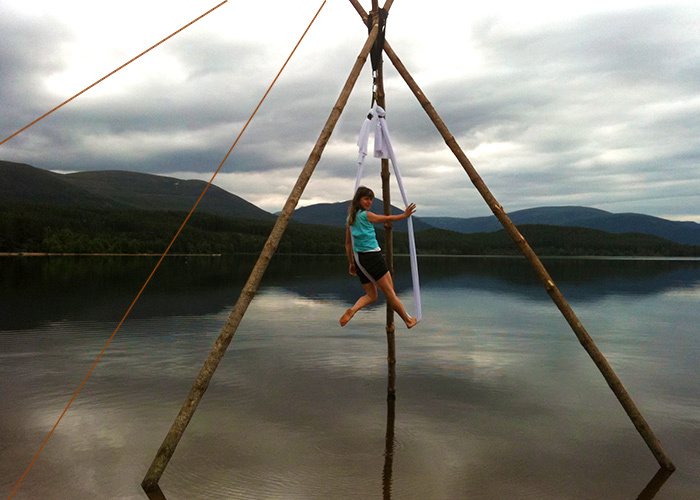 All or Nothing are Scotland’s leading aerial dance company. Based in Edinburgh they have been blending breathtaking aerial acrobatics with dance, theatre and contemporary circus since 2006. 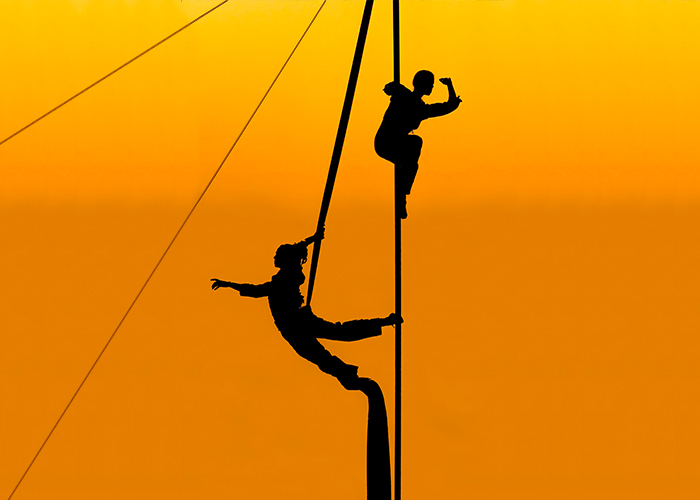 They create work for theatres, festivals, and one off events from large scale abseiling acrobatics to small scale theatre, to forests, tall ships and historic buildings. 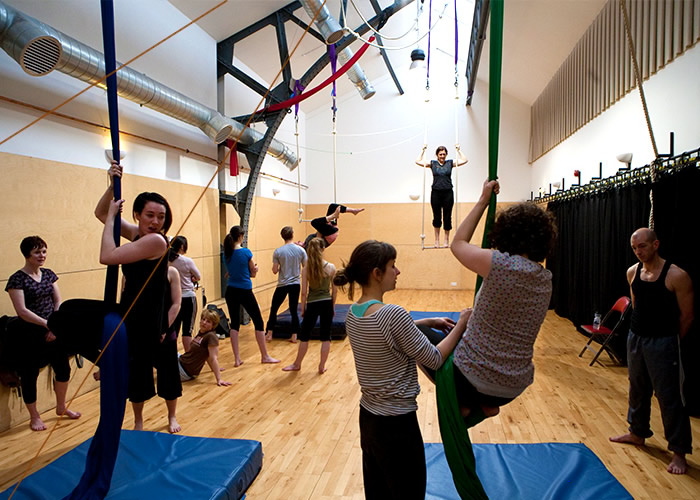 They provide greater opportunities to experience aerial dance and theatre, running classes, outreach, workshops and training programmes, spanning both the professional and community sectors. 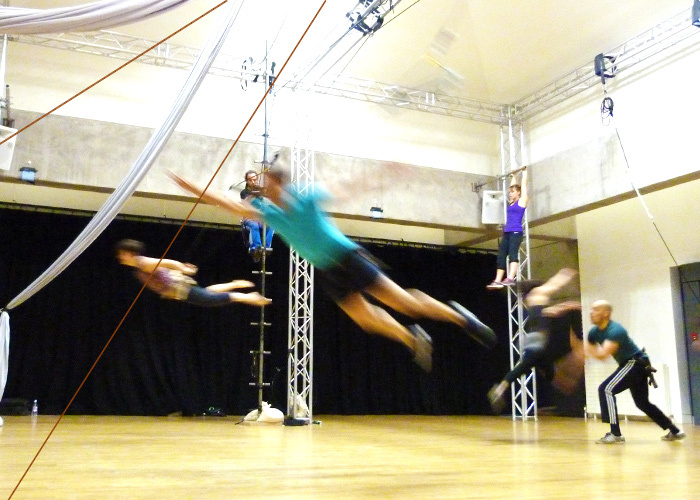 We are in the early stages of developing a demountable and transportable aerial rig for performances and teaching. This is to be strong, lightweight, easy to assemble and pack away. It is to be versatile, elegant and simple so it can be used part of a stage set. We are looking at use of natural materials that hold their own implicit beauty – certainly an exciting challenge and one we are delighted to be involved with.